RUN, JOG OR WALK AND KEEP LOOKING AROUND, AS YOU ARE TAKEN THROUGH SOME OF THE BEST VIEWS AROUND HENLEY AND THE SURROUNDING AREA. 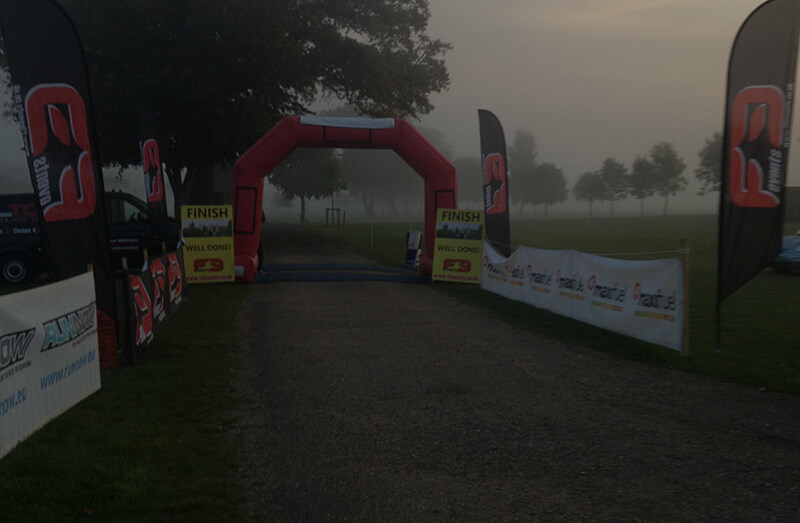 The Henley Half Marathon Trail Run started in 2013 with an additional 10km Trail Run event on the same day. If you have never visited the beautiful Henley on Thames, this could be the perfect opportunity. Take part in this scenic Half Marathon Trail Run that starts and finishes at Temple Island Meadows – The official Start of Henley Royal Regatta. If you have time, when you run, jog or walk, to keep looking around, you will be taken through a guided tour of some of the best views around Henley and the surrounding area. With a relaxed atmosphere, the facilities ensure a full day out for the family, with plenty to keep other-halves and little-ones entertained while you run. The official cut off time for the half marathon is 3 hours 30 minutes to complete the course and is achievable if you still decide to walk or jog the course. This event is not scheduled to be a muddy romp through deep mud and puddles or a gruelling cross country race, but a fun, friendly opportunity to run fast in the great British outdoors. There is a minimum age of 17 to participate in this event. We also ask that no prams or dogs are taken on the course for all participants’ health and safety, but everyone is welcome at the Start & Finish Area and Event Village.